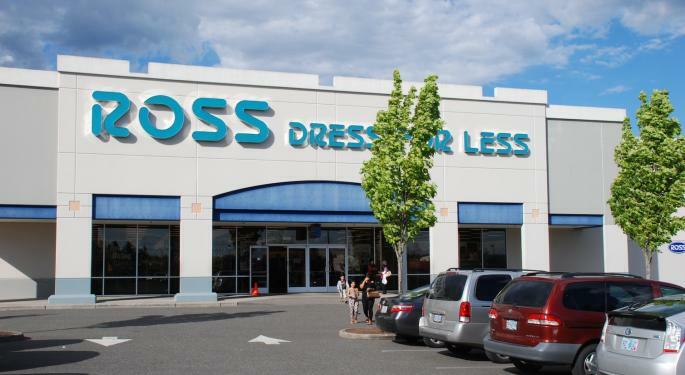 Off-price retailer Ross Stores, Inc. (NASDAQ: ROST) reported Tuesday fourth-quarter results which came in better-than-expected on the top-and-bottom line and ended the full year beating its own comp and earnings guidance. Morgan Stanley's Kimberly Greenberger maintains an Overweight rating on Ross Stores' stock with an unchanged $94 price target. Bank of America Merill Lynch's Lorraine Hutchinson maintained at Buy with a price target lifted from $95 to $105. Ross Stores' streak of beating the high end of its own annual comp and earnings guidance now stands at five years, and there is reason to believe this trend can continue in 2019, Greenberger said in a Wednesday note. While the company did see some headwinds in the fourth quarter after merchants identified select inventory content issues, it's likely a self-inflicted problem that's both temporary and fixable, the analyst said. Ross Stores is a play on the lower-income consumer segment, so it can benefit from macro tailwinds like stronger wage growth, lower gas prices and the possibility of higher tax refunds, Greenberger said. In Morgan Stanley's view, the company's 2019 comp guidance of 1-2-percent growth and EPS of $4.30 to $4.50 both look conservative. 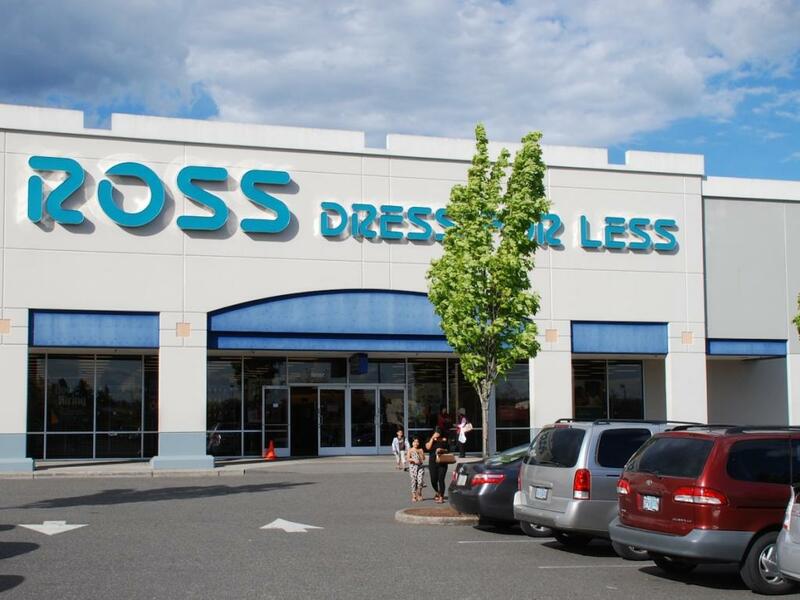 Ross Stores' ladies apparel segment suffered in the fourth quarter from inventory balance issues, but the men's category performed fine, Hutchinson said in a Tuesday note. 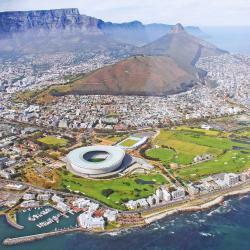 The company didn't offer much commentary on the segment, other than noting it did not have the right weighting in some categories, the analyst said. The off-price category is "very flexible," so a gradual rebalancing of issues seen in the quarter could be fixed over the course of the year, Hutchinson said. Since buyers reduced receipts after noticing product issues, there are no pockets of excess inventory, she said. BofA is modeling for a 30-basis point drop in operating margin in 2019 to 13.3 percent from higher wage and freight cost increases. Room exists for upside to margins if the company succeeds in fixing the ladies business and delivers better-than-expected comps, in the sell-side firm's view. Ross Stores shares were up 0.24 percent at $94.40 at the time of publication.